Daytona Beach and resorts looking north. Early morning. hd00:07CLEARWATER, FLORIDA/USA - NOVEMBER 15, 2016: Time lapse of Clearwater beach. 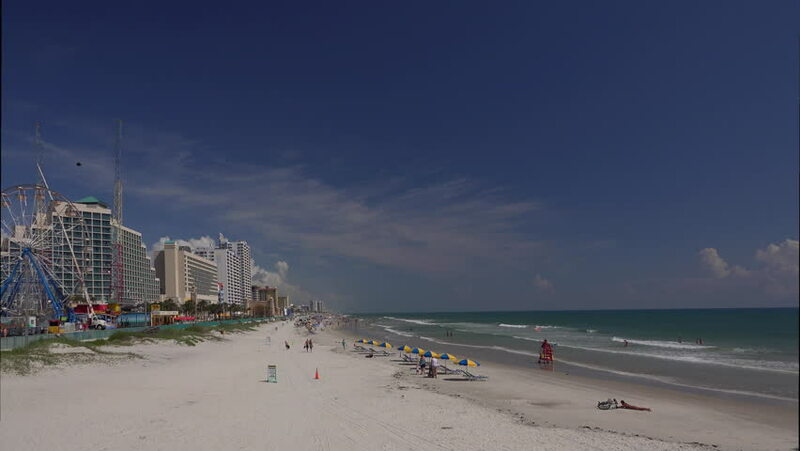 Clearwater is often ranked one of the best beaches in the United States.